These past few weeks have been especially hectic & draining for me and I can feel them taking a toll on my body. When I asked my family and friends on how they cope with their lives, they advised me to drink a bottle of BRAND’S® Essence of Chicken every morning to stay alert. I've heard the name too many times, and decided to google and read more about it. With over 175 years of heritage, BRAND’S® Essence of Chicken has been trusted for generations! Its all-natural properties of boosting mental alertness and aiding in learning and memory have proven highly efficient. Wow!!! So I decided to head down to the nearest supermarket, and got myself two promotion packs of 6!I took a bottle out immediately to try for some fruitful bodily recharge and my goodness, did it work wonders :D I am officially a BRAND’S® Essence of Chicken convert, and I feel a lot more switched on! Especially after drinking it continuously over a period of time, I realised that not only have I become more alert and less tired.. Unsurprisingly, I am a lot more productive at work, too. This helps me most because I’m pretty forgetful at times. I often misplace my stuff, which includes my identity card, phone and my wallet..This handy bottle of essence has really helped me to stay alert and switched on all day! I personally feel that it's extremely important to be alert and stay on top of your game everyday. This has really helped me in my work (Love, Bonito) when I have to attend to customers' enquiries, meet clients, etc. 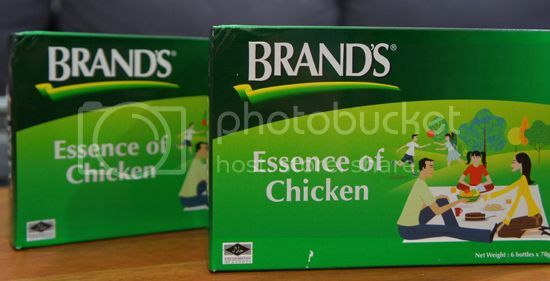 I realised that BRAND’S®Essence of Chicken has kept me ready, sharp and vigilant, allowing me to make the best of every opportunity and situation. When I am more alert I can sort out the preferences of my customers better and remember their habits.. This helps me greatly as I find that I’m better able to offer recommendations that are perfect for their individual styles. 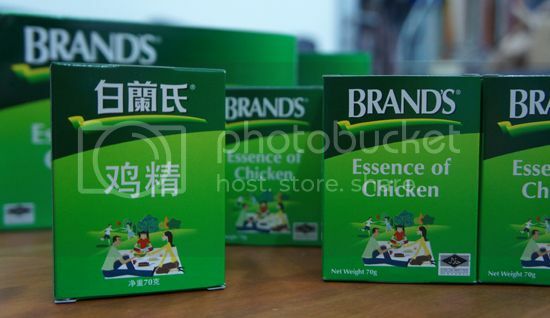 Regular consumption of BRAND’S® Essence of Chicken keeps me vigilant and alert at ALL times! Now here’s your chance to stay Switched On, and Stay OPEN to Opportunites!! BRAND’S® Essence of Chicken has organised a fun and rewarding campaign – “Stay Switched On, Stay Open To Opportunities” Campaign 2012. It reminds us that there are opportunities all around us and if we are not mentally quick enough to grab them, they may simply pass us by..
BRAND’S® Essence of Chicken supporters, take note: from 16 April to 31 May 2012, the BRAND’S®“Stay Switched On, Stay Open To Opportunities” Campaign is giving away over S$30,000 worth of cash and prizes!! All you have to do is spot and send in the 8-digit code on the promotion pack ;) Stay switched on and you might just win big! The Promotion Pack is retailing at only S$18.95, in a pack of 6 x 68ml bottles! You can find them at all supermarkets, personal care stores and pharmacies too! 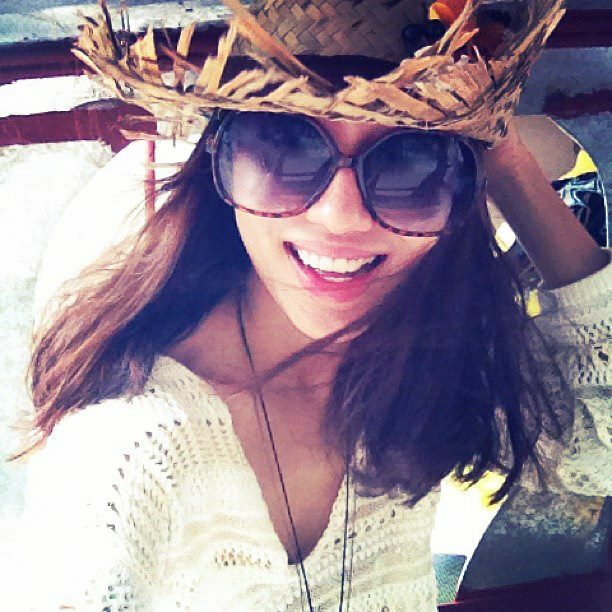 For MORE updates, promotions, giveaways and fun activities, remember to go to http://www.facebook.com/Blurornot and like the page! 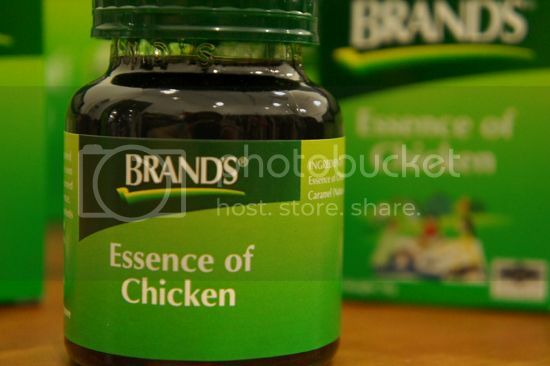 I can’t wait till my next bottle of BRAND’S® Essence of Chicken! !